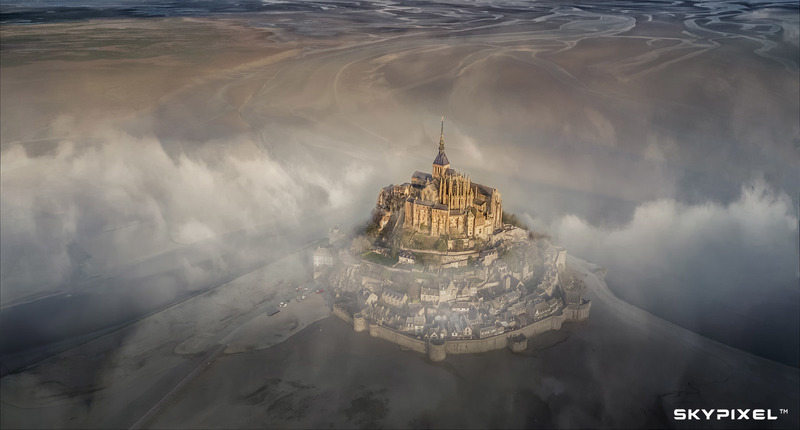 March 25, 2019 - SkyPixel, one of the world’s most popular aerial photography community, announced the winners of its 2018 Aerial Storytelling Contest. Co-organized with DJI, this year’s contest attracted over 30,000 submissions from professional photographers, videographers, aerial enthusiasts and content creators from 141 countries. This year, the judging panel included a jury of award-winning directors, photographers and influencers, including Toby Strong, famous documentary photographer who has won many Emmy and BAFTA awards, and Ben Nott, one of Australia's most prestigious DP and an ACS member. *Permits were obtained, where applicable, in all locations depicted in awarded photos and videos. Always follow applicable rules and regulations in your jurisdiction when flying. SkyPixel was founded in 2014 and has become a leading global community for aerial photographers and videographers. The platform has over six million registered users and hosts thousands of aerial images and videos uploaded daily by users from around the world. Leading works have received over 1 million views. The world’s largest aerial photography contest was hosted by SkyPixel in 2016, with over 27,000 entries received from 131 countries. In addition, SkyPixel also promotes the growth of the aerial community, with an educational section featuring key experts of aerial imaging who provide tips on how to produce the best aerial photography. For more info, please visit www.skypixel.com.